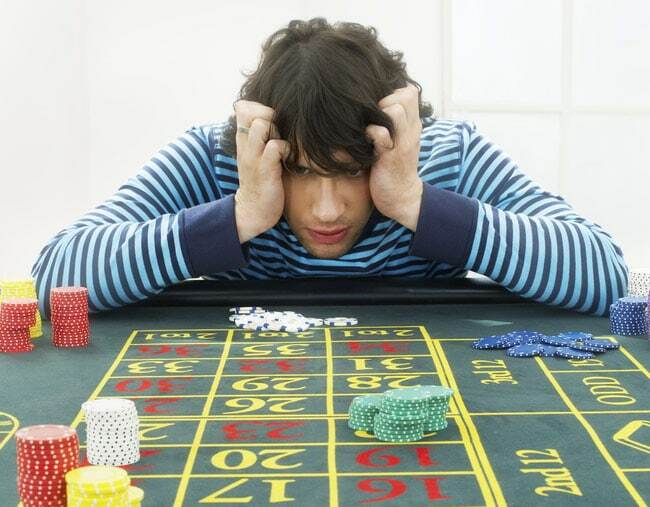 A high rolling gambler who lost a staggering £1billion in just 14 months has taken a casino to court in an attempt to recoup just a tiny fraction of his losses. Harry Kakavas, a real-estate salesman who made a fortune selling houses on Australia's Gold Coast, claims Melbourne's Crown Casino were aware he had a gambling problem but took advantage of his ‘special disability'. Described in Australia's High Court this week as the ‘highest of high rollers' Mr Kakavas would fritter away eye-watering sums of money in ‘frenetic' stints at the baccarat table. A report in the Canberra Times tells how, in a single session in May 2006 he lost an incredible $164 million in just five and a half hours betting up to $300,000 per hand. 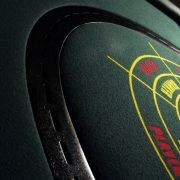 After flying a jet to the gambling mecca of Macau on a whim, he lost US$4 million in just one day. He also took frequent gambling trips to Las Vegas. The court heard how he served a brief jail sentence for stealing $286,000 and had borrowed millions from banks, friends and family to feed his habit. An earlier attempt by Mr Kakavas to recover losses of $20.5 million from the casino at Victoria's Supreme Court failed both at the original hearing and again on appeal in May last year. His legal team are asking the High Court to consider whether the Crown Casino took ‘unconscionable advantage' of their lucrative client by letting him gamble on despite his obvious addiction. Mr Myers said the casino had at one stage attempted to get a letter from a psychologist before allowing Mr Kakavas to re-enter their casino, proving they were well aware of his condition.